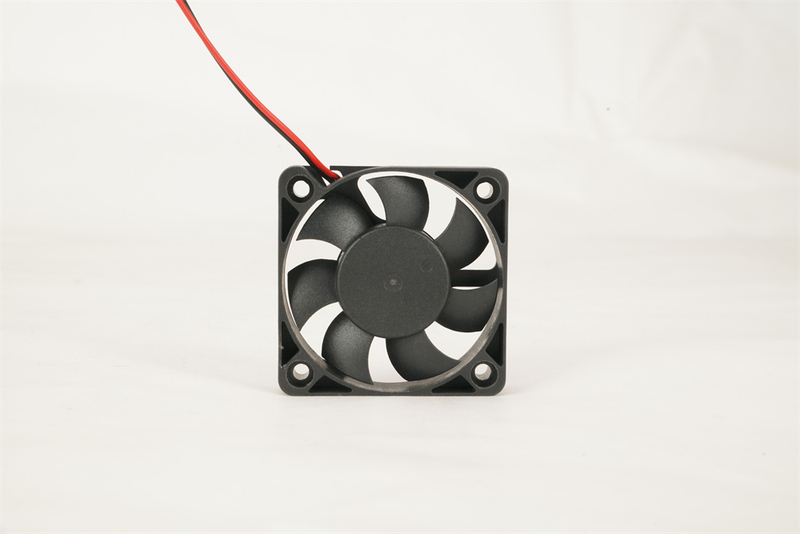 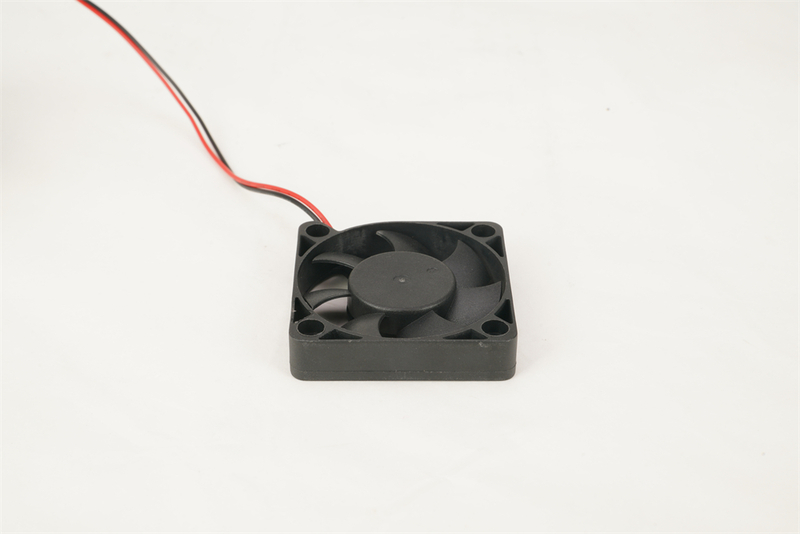 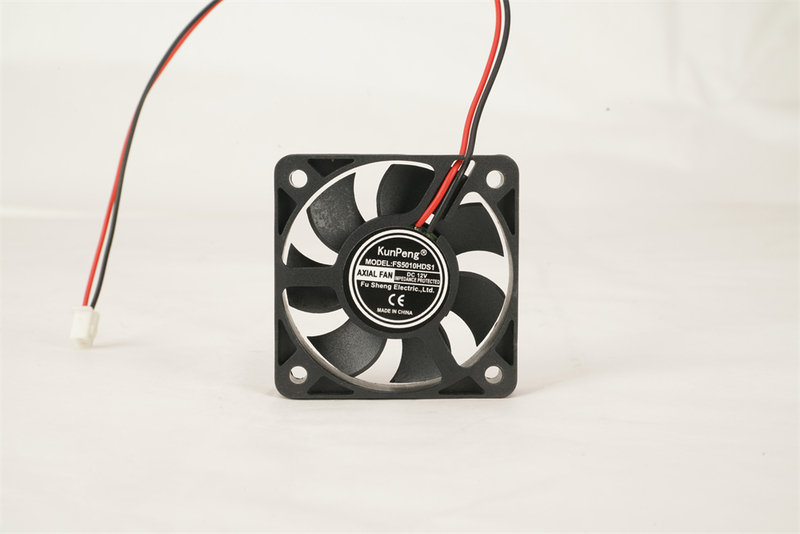 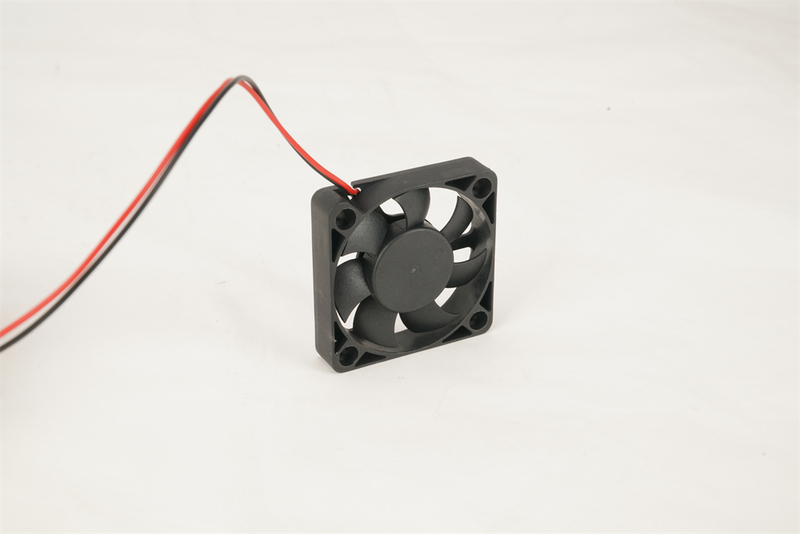 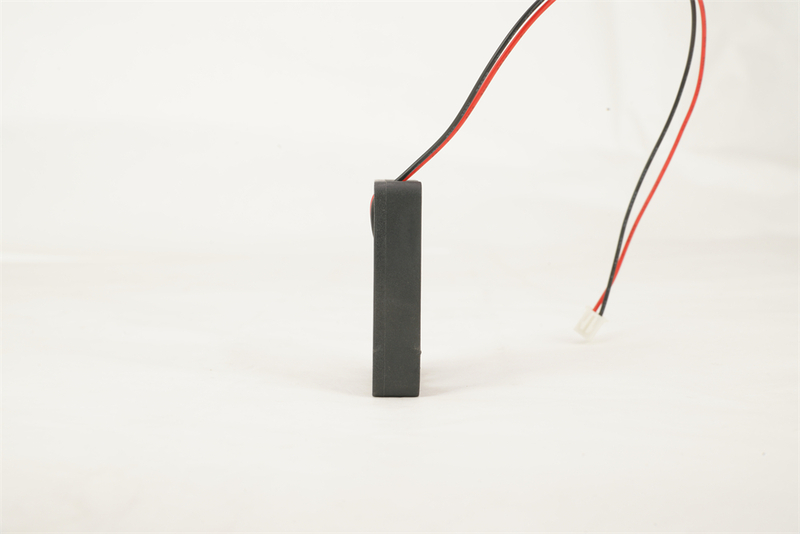 The FS5010 Thermal plastic DC cooling fan is designed for LED light to dissipate heat.Thus prolonging the service life of the lamp.The manufacturer of lamps will not miss it.This small DC fan also can be widely used in computer, communication products, photoelectric products, consumer electronics, automotive electronics, medical equipment, exchanger, heaters, air conditioners, inverter, automatic teller machine, car refrigerator, welding machine, electromagnetic oven, audio equipment, environmental protection equipment, refrigeration equipment and other traditional or modern instruments equipment. 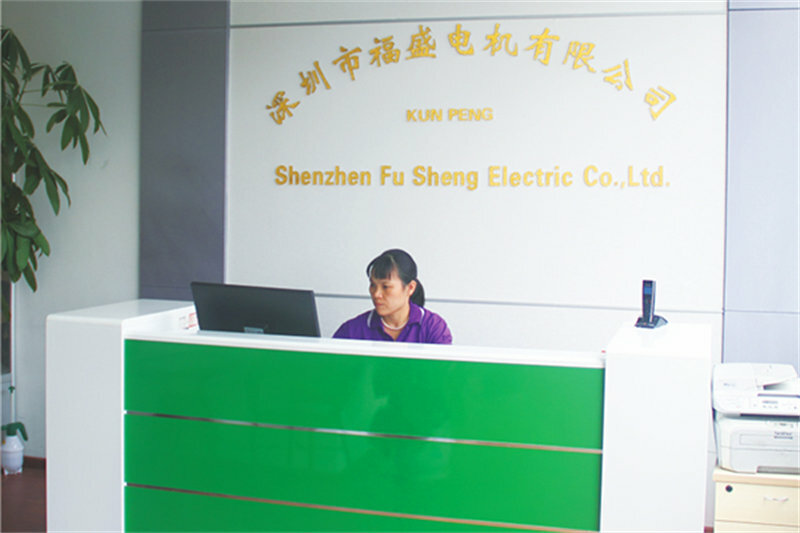 now introduced to the environmental management system. 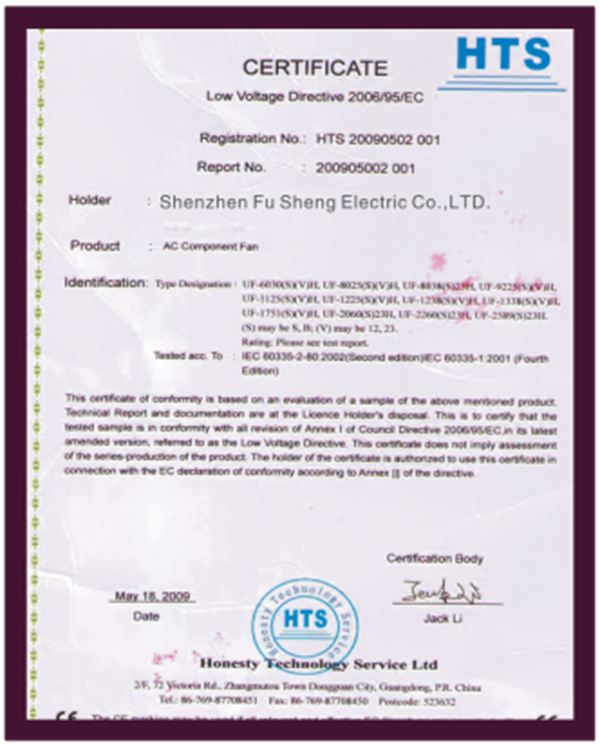 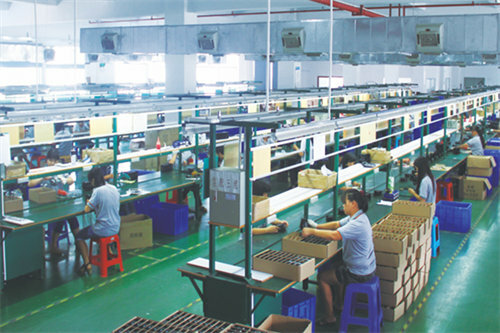 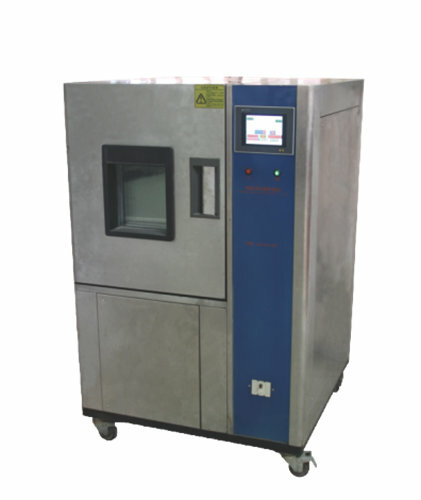 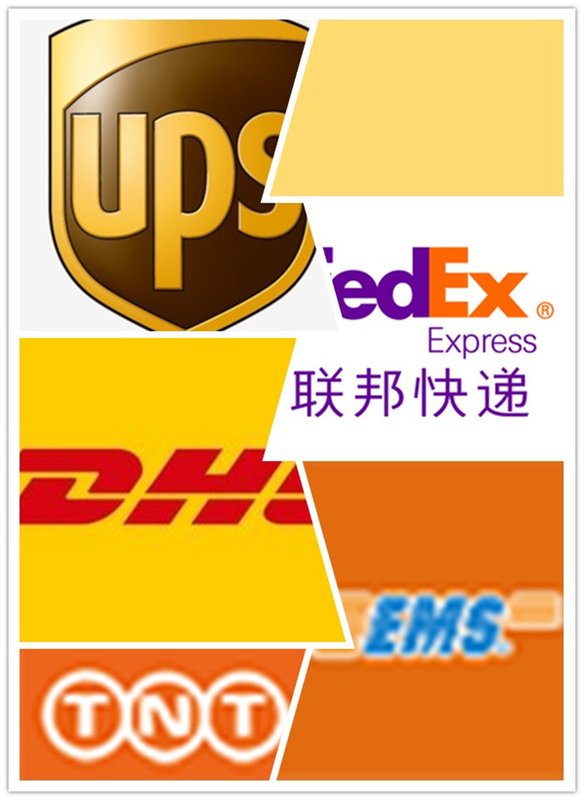 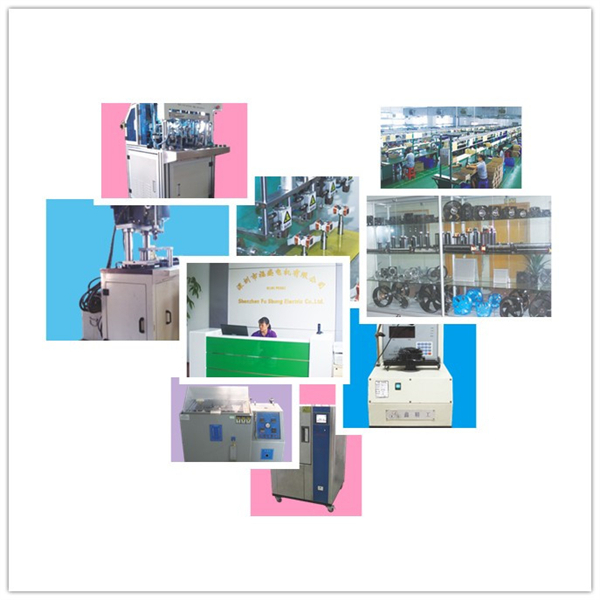 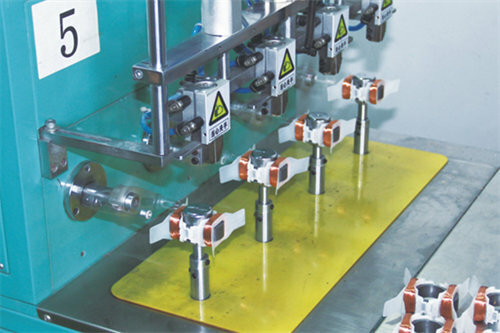 The products are certified by many countries and regions. 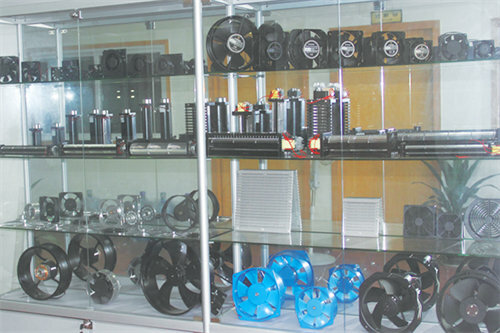 Such as: UL, CCC, TUV, CE and so on.